Heart of Pleasure Ridge Park! 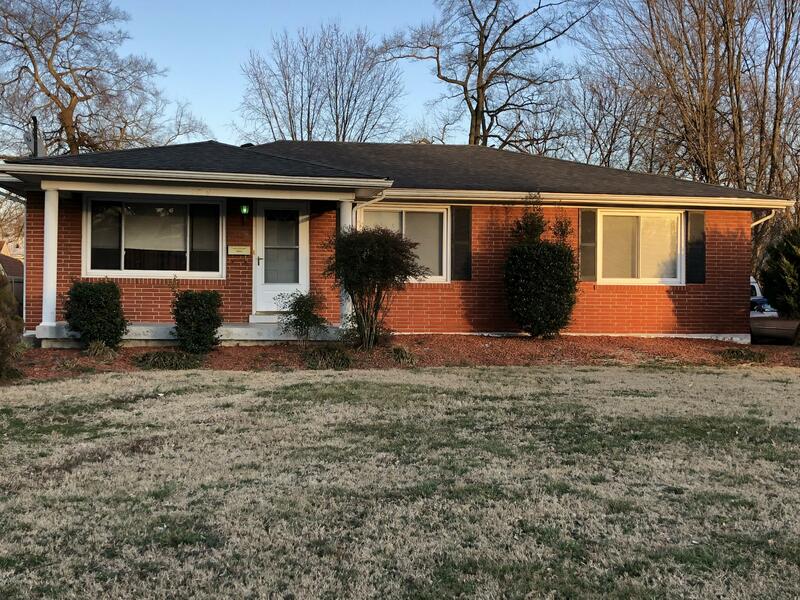 3 Bedroom, 1 Full Bath brick ranch with newer roof, A/C and Furnace. Large backyard and covered front porch. Easy to show...schedule today!